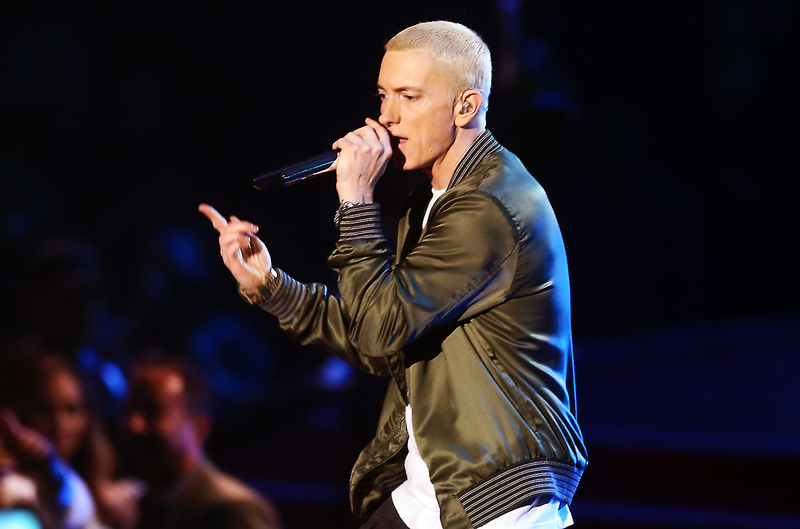 Eminem finally revealed the track list for his new album, Revival. The album has over 19 tracks and sside from Beyonce, the album features the likes Ed Sheeran, Alicia Keys, X Ambassadors, Skylar Grey, Kehlani and Pink. The only rap feature on the tracklist is an up-and-comer by the name of Phresher which has many feeling some type of way.